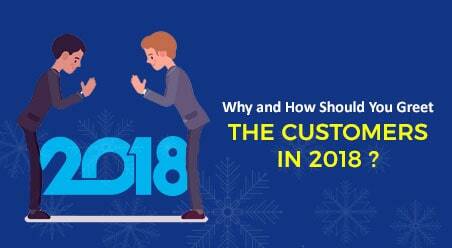 HomeBlogWhy and How Should You Greet the Customers In 2018? In the Internet-age, to greet the customers and create a customer-service strategy has never been more important ever before. News travels fast and news that is bad travels even faster. Companies that relax their customer-service standards, fail to comply and respond, or reply to every customer complains, can spell disaster for their business. 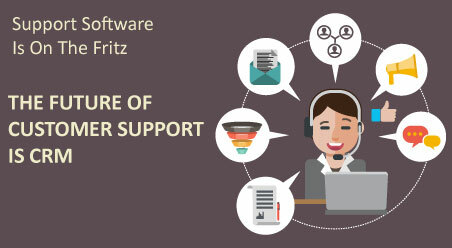 We have seen numerous stories in 2017 of poorly handled customer support situations that have gone viral. Business establishments that allow customers to direct their angst towards a specific brand have proliferated in the recent times. On a local level, as bloggers can help you gain business, they can also create havoc on a company’s reputation, canceling out years of good reputation with a few negative posts about your brand online. However, this news is not that bad. For, businesses that embrace the customer-experience responsibilities can adopt social media and take the help of technology, to circulate endorsements, positive reviews, and their success stories. 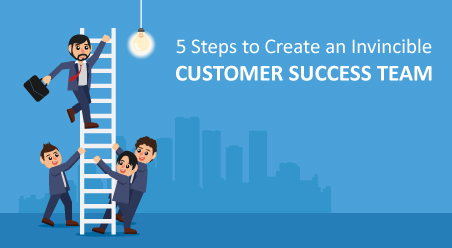 There are many organizations those who have succeeded in turning their customers into “wild fans”, by superseding the expectations of their customers and clients, or by identifying unique touch points in their customer engagement process that can create or destroy a sale. 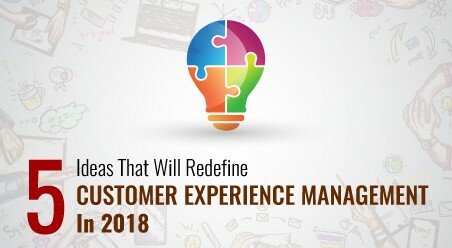 So how do you fight with this double-edged sword of social media and customer experience in 2018? To start with, let us discuss the fundamental aspects of what signifies a great customer experience for your customers. Delivering great customer experience can create a lifelong relationship with your customers, but it is really hard to start with the earliest levels of engagement. In this very moment, while you are reading this article, hundreds of companies across the world are losing business by mistreating their customers. For example, if your employees do not know how to greet the customer, a customer may walk into your store, is greeted by nobody, and is compelled to wait for service. This is obviously not a great way to create a first impression of yourself to your customers. We know of instances, whereby there are business establishments those have lost more than half of their customers this way. 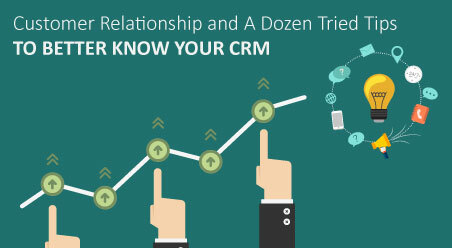 Similarly, many businesses do not even know how many clienteles they lose. Efficient business establishments never make their customers wait, but they roll out the red carpet, by knowing how to greet the customers in a proper way. Therefore, always make sure that you have an employee ready to greet your clienteles. There are many technologies that can even do the “greeting” for you, like as in in-store kiosk that help customers “check-in” for service, or mobile application technology that queue customers in a virtual line. In case of negative feedback and customer complains, move quickly and be empathetic. Always put yourself in the customer’s shoes to understand what is driving their unhappiness. The most important thing to gain business and recover lost sale is to never become confrontational. Since doing this most often fans the fire rather than dousing it. Explain to the customer what has happened and what and you are doing to prevent it from happening once more. 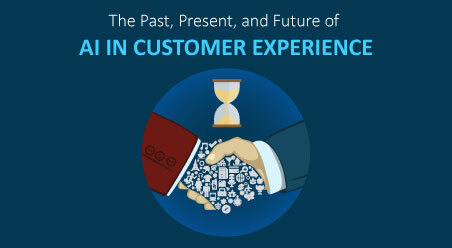 The era when a bad customer experience was only confined to a few close friends and relatives is over. Today, mobile and online reviews can magnify every customer experience, be it good or bad, in space and time. Social media like Facebook and Twitter are a platform that can make both good and bad reviews spread and swell like a wildfire. Therefore, not only greet your customers once they enter your brick and mortar or virtual space, but it is also a good practice to encourage them to review your services and provide feedback, which makes it easier for your customers to promote your brand. This can be as simple as sending a “Review and Like our page on Facebook” reminder on email to your customers, using CRM software to automate your email campaigns or offer a discount to customers those who send a tweet with a referral or recommendation for your brand. Always remember to keep up the interaction, by thanking your customers who provide a nice shout-out. Lastly, to gain business and grow your reputations never forget to treat your customers, as you would want to be treated. 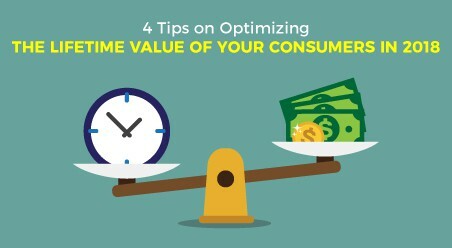 Use your own experience, think beyond products and services, and closely inspect your customer service experience with other brands, which may help your customers to build a positive connection with your company this year.